Light up your festive season by being part of the Festival of Light. Make your lanterns in advance and meet at 4:30pm on Ainsworth Street. The parade will begin at 5pm ending on King William Street around 6pm. Here you can expect to be dazzled by the festival activity; think samba bands, dancing, and fire performers culminating in a spectacular firework display. 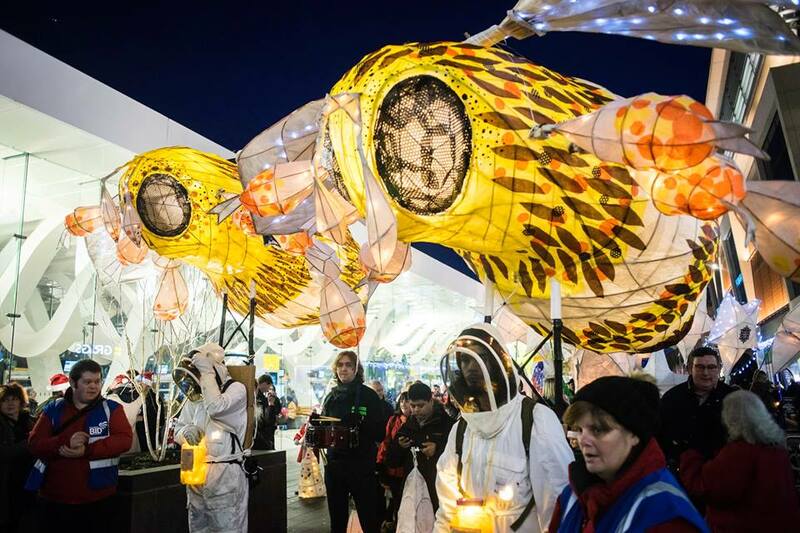 Blackburn Festival of Light needs volunteers – come and join the team, have fun and make a positive difference to your town. Lots of different opportunities available from working with artists, to stewarding, providing help with social media to film and photography. Get in touch with leonie@blackburnfestivaloflight.co.uk for more information.